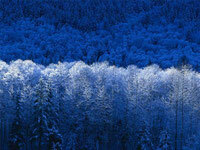 or and xor - so many dreams! 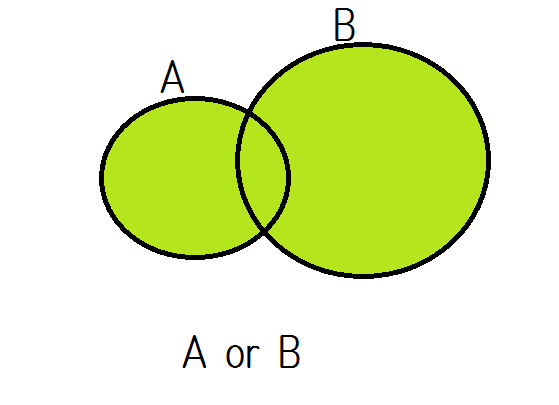 "A or B" represents "A or B", meaning "either A or B and both". "or" has something to do with "some", "at least one (of them)". 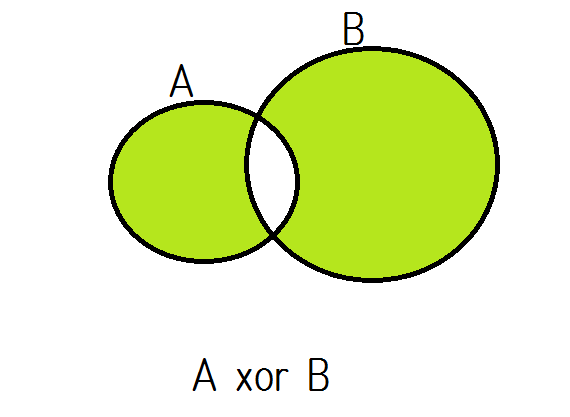 "A xor B" represents "exclusive or", meaning "either A or B"